Whether you prefer mega-stores, charming boutiques or locally-made wares find it here. 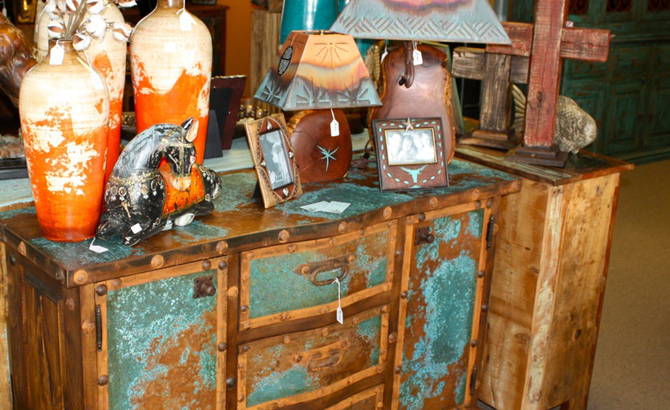 Come find one-of-a-kind furniture and decor pieces, often crafted from old doors, reclaimed teak, and more. 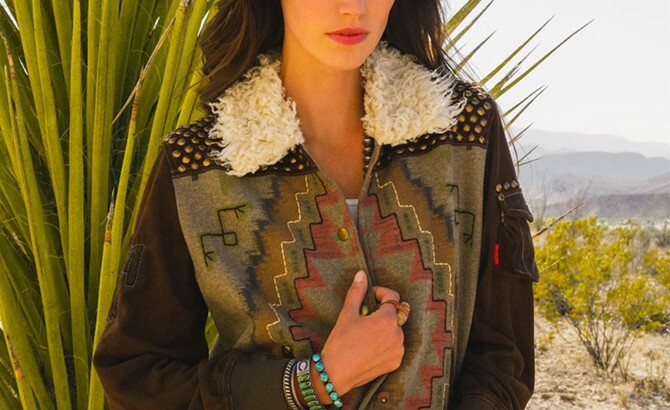 Add a treasure from our showroom to your home’s décor for a distinctive touch of Pecos style. 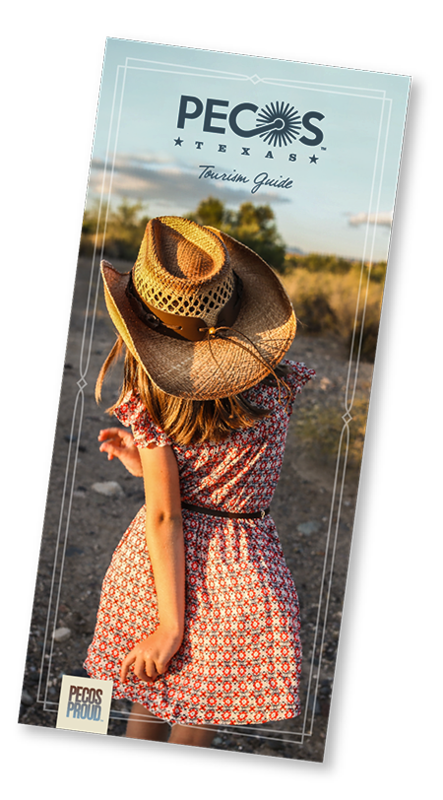 Needlework’s offers an extensive selection of fine women’s wear, purses, shoes, and children’s wear along with one-of-a-kind cheerleader suits for little girls.